It is always easier said than done in most situations we deal with every day. Let’s think here about particular situations that involve children. Is it always easier to tell a child something without any physical direction or purpose? The answer to this is no because children at young ages react more to hands on learning. Parents tend to be better parents when leading by direction. The purpose of a Behavior Bake is to interact with children and bring out their creativity. It is another way of getting to know a child’s needs. It allows children to become more understanding of their actions. Children need more adult guidance. The world is so big and what good are our kids if we do not become teachers. Catering to a child’s needs is not wrong, but there are ways to make your approach different. Workshops are helpful when teachers and parents deal with behavioral instances, because in most cases, we act off emotion, and when dealing with a child, approaching the situation as a learning experience can change the outcome drastically. There are ways to help our children become better individuals by giving and showing them direction. When raising children, you want to find out what works for the child, and why that method works. We must remember that children are our future, and not just individuals. ABA or Applied Behavioral Analysis helps kids that have behavioral issues like Autism and children that need other developmental help. There are ways to practice behaviors in a controlled environment, to see that there are ways it can be controlled. 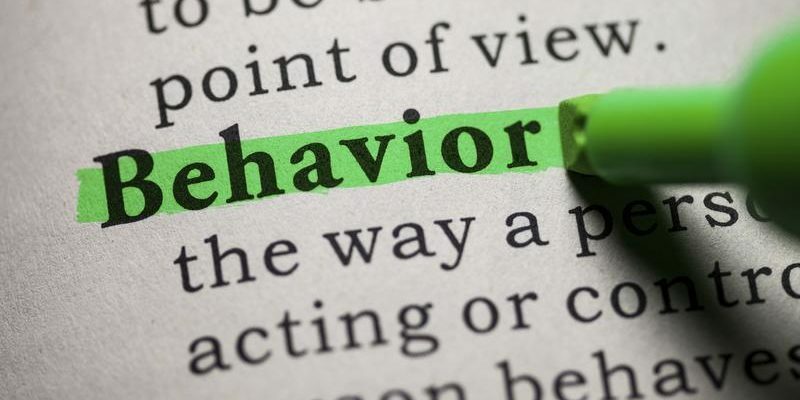 Ways to help the behavior be controlled are being rewarding and reinforcing the correct behavior. This helps to build character and better individuals in the long run. Sometimes parents struggle with such routines like, getting their child dressed in the morning, coming home to do homework, etc. To be helpful, we’ve got to be understanding. This will help managing behavior positively. Offering assistance is something that ends up helping teachers as well. Children that go to school spend most of their lives around other adults. These adults are the teachers. Teachers need assistance dealing with behaviors as well. Imagine a new teacher starting to teach for the very first time. Never been exposed to any child with a different behavior. The teacher has no idea that the students requires direct attention. This happens to teachers all over the world, and most parents are not aware that teachers do not go through a training to assist children with behavioral problems. Although, it should be considered, right now it is not. But this is a very important tool to have as a teacher. There are workshops that provide the proper teaching tools. How to deal with these situations in a busy environment is important. This opportunity to coach your child in a laid-back environment helps bring out the child’s behavior to where it can be corrected and building trust with the children to help elevate positivity.